Now that summer is here, it is admittedly a little harder to make the effort to get to my gym. But as we just passed the “half-year” mark, it’s important to stay on track with fitness goals and not let any hard-earned progress slide. I recently just bought a new gym bag; little things like that keep me motivated. 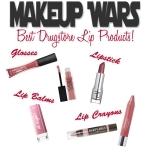 See what I filled it with! Burt’s Bees Facial Cleansing Towelettes and GUD From Burt’s Bees Orange Petalooza Natural Cleansing Wipes. 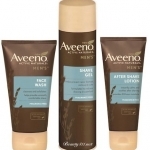 Venus Snap with Embrace Razor. This razor is so cute and is smaller than the Venus & Olay razor I have in my shower, yet it delivers a close, comfortable shave and comes in it’s own case. Love! Secret Destinations Deodorant in Citrus Breeze, which is a clear gel (so no white marks on my shirts) and provides excellent odor/wetness protection. Especially since I usually do two cardio activies (walking + Zumba or spinning) back-to-back. Post workout QuestBar; I like these because they are high protein with reasonably low sugar. And of course, my bluetooth headphones, Polar heart rate monitor and gear I can’t live without! 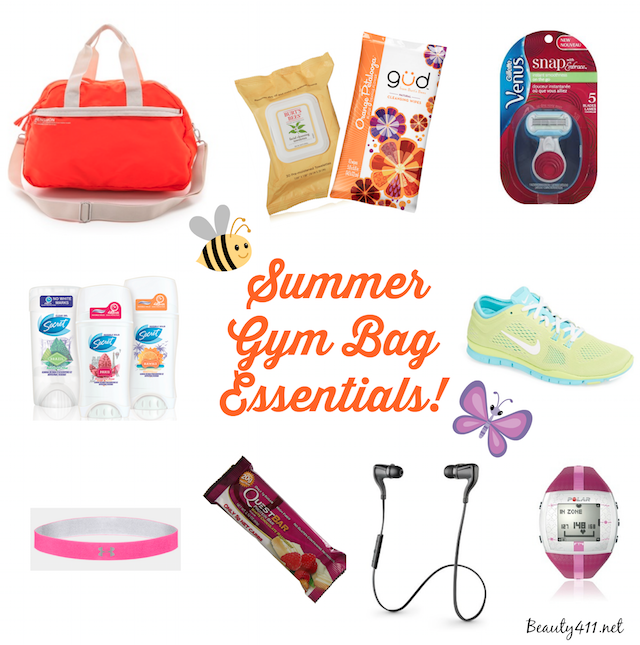 While most of what goes in my gym bag isn’t necessarily season specific, I do like the citrus-fragranced products for summer. What? No makeup you ask? I’m usually so hot and sweaty when I leave my gym, I wait until I get home to put on my makeup for the day. Do you carry a gym bag? What do you stock it with? Let me know in the comments! 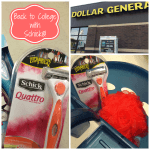 Back to College with Schick®! Yes! This is exactly what my gym bag holds! 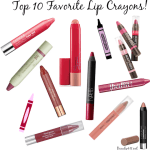 That, and my make-up bag must haves!